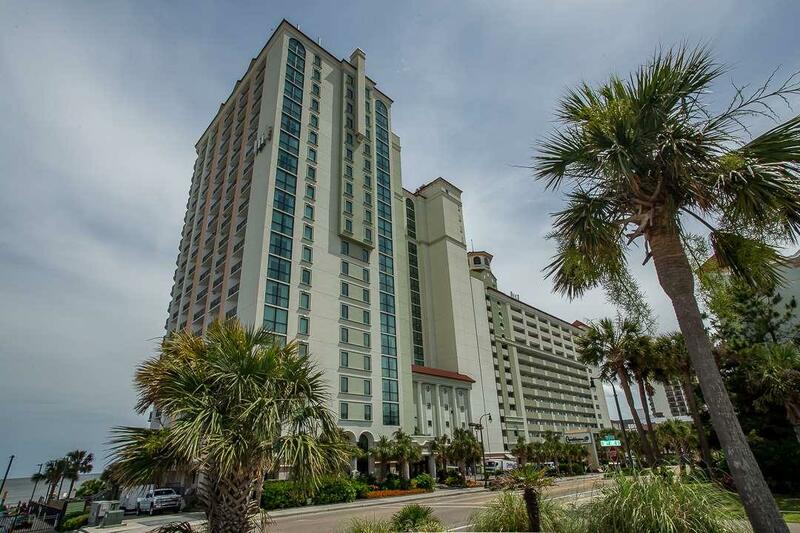 Enjoy this 3 Bedroom, 3 Bath, 14th Floor Condo with spectacular ocean views. 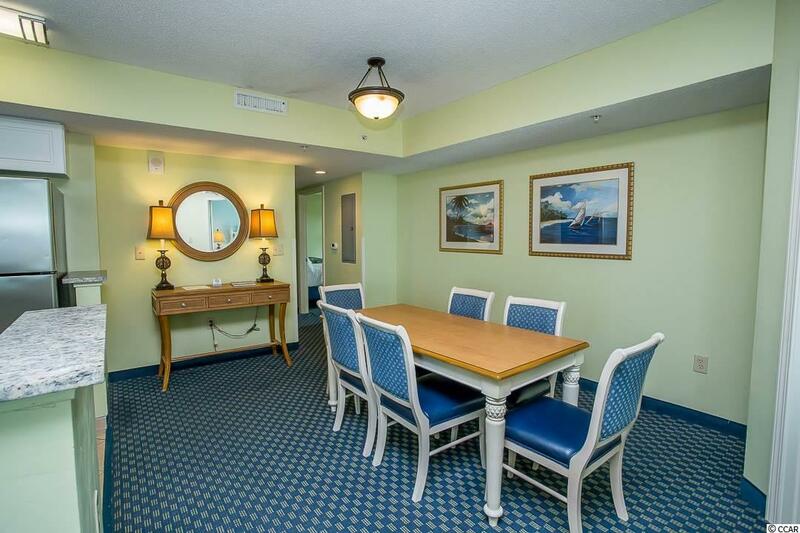 You will love watching the sunrise over the ocean from either of your 2 private balconies; 1 off the living room and 1 off the master bedroom. 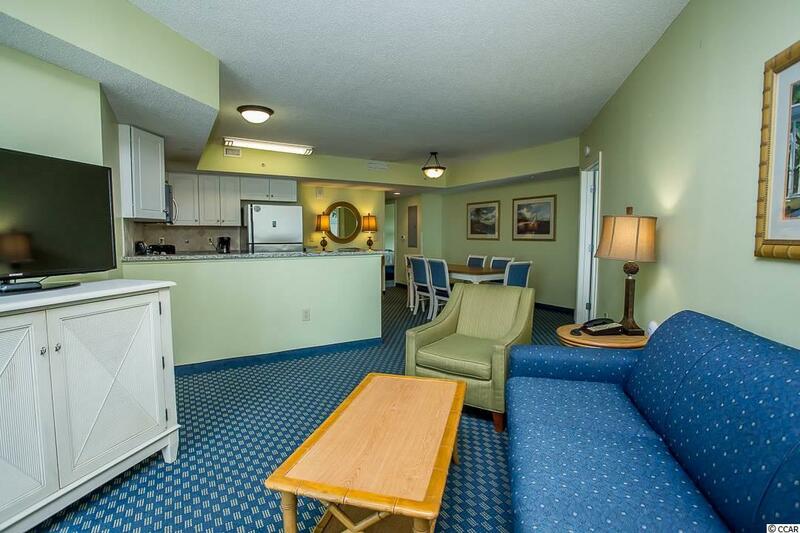 Amenities are top-notch and include: Water park, indoor/outdoor pools, tiki bar, gift shop, lazy river and more! 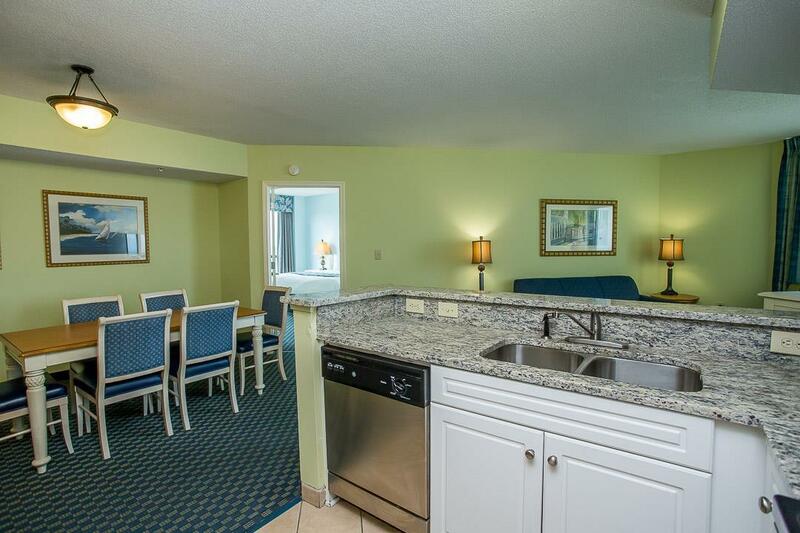 Super location right on the beach and close to shopping, restaurants, and entertainment. Outstanding rental income too!